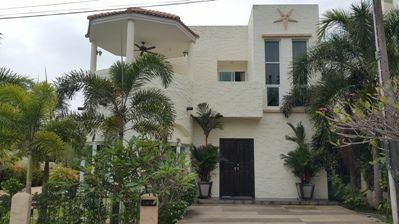 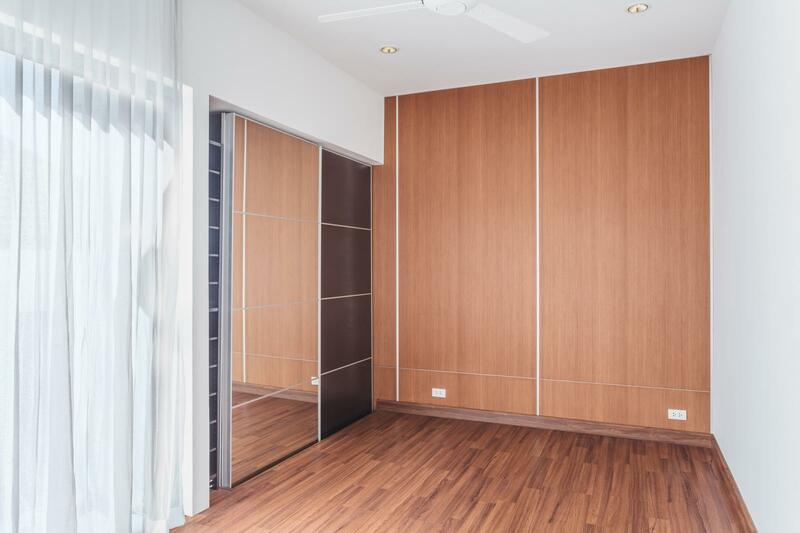 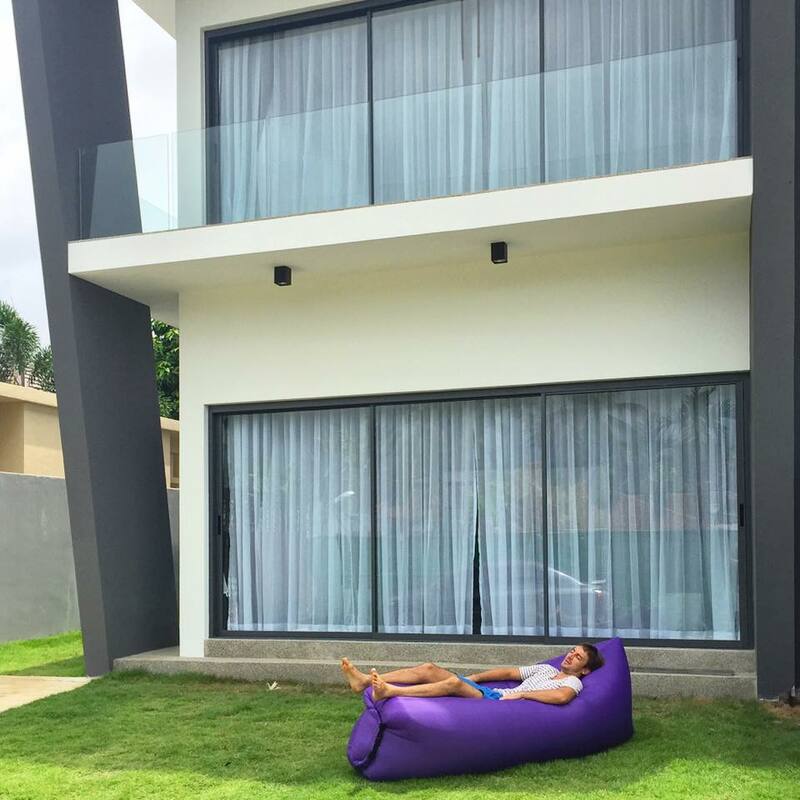 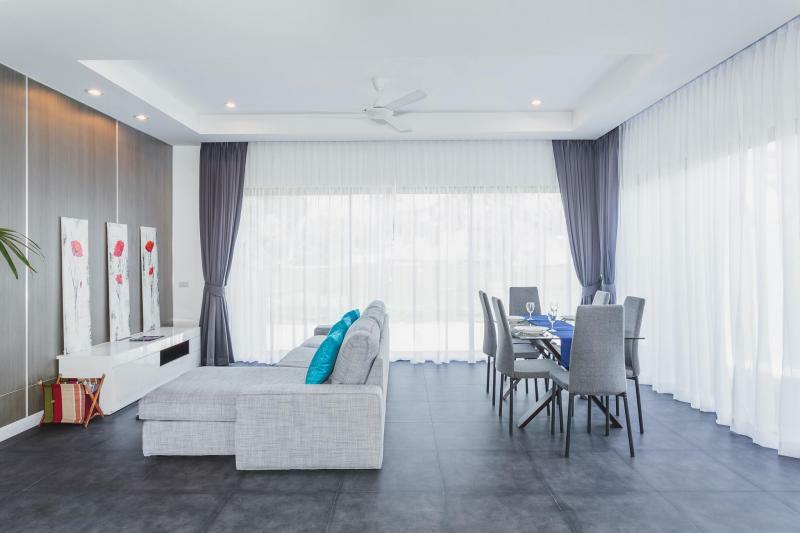 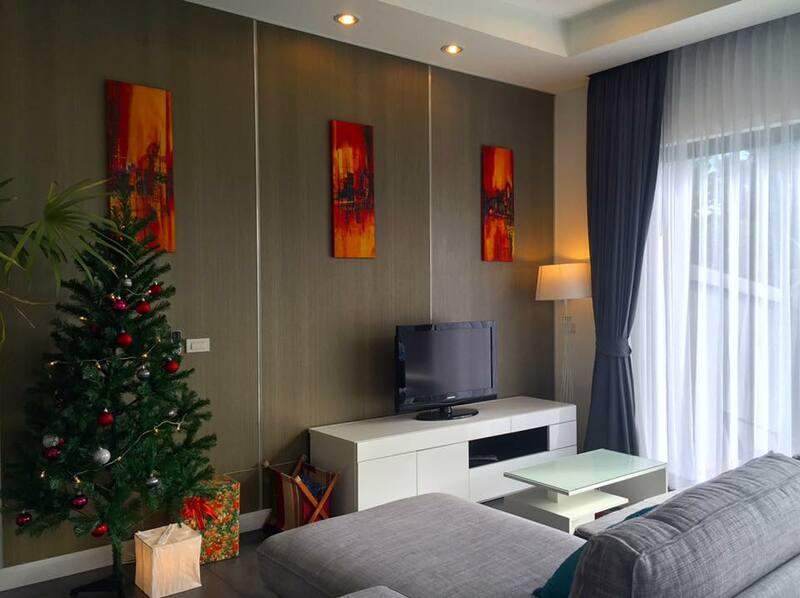 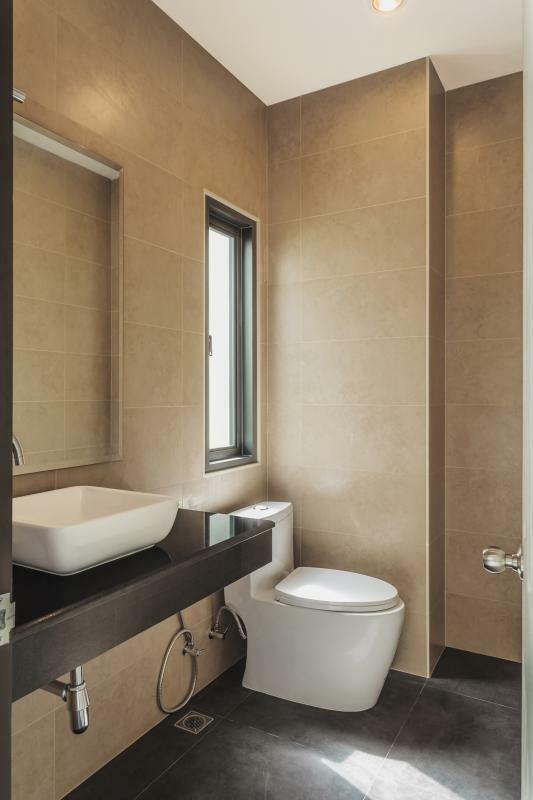 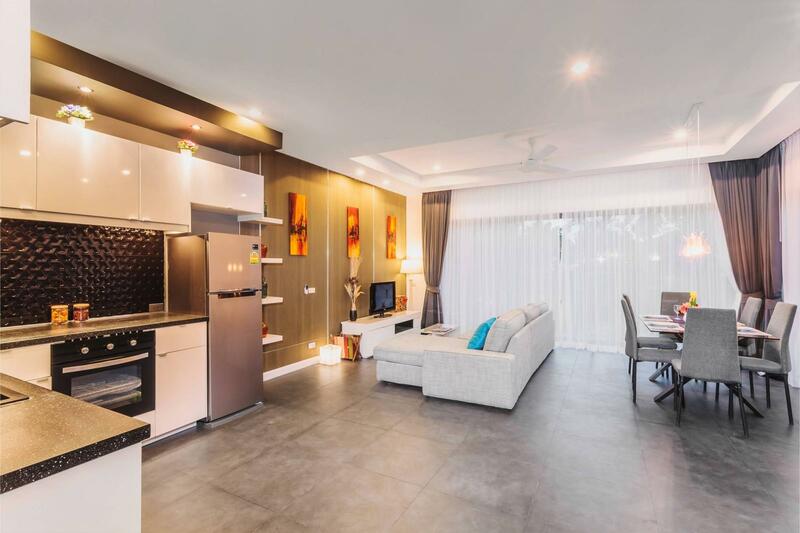 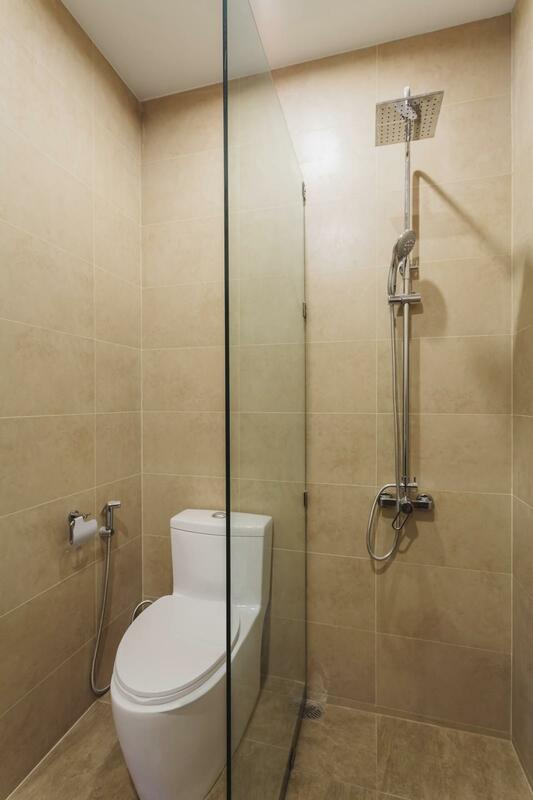 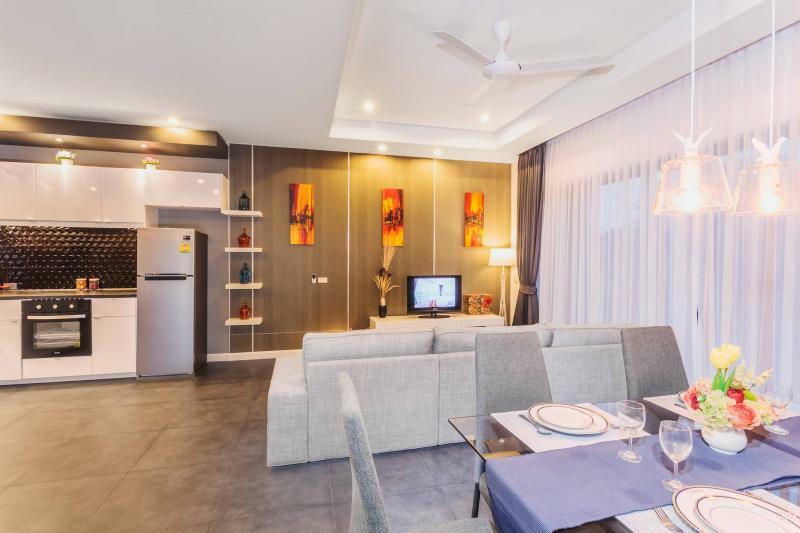 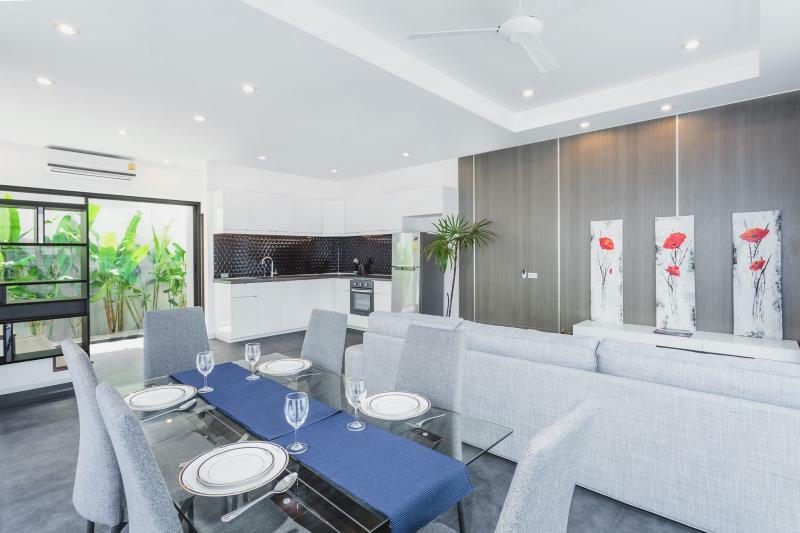 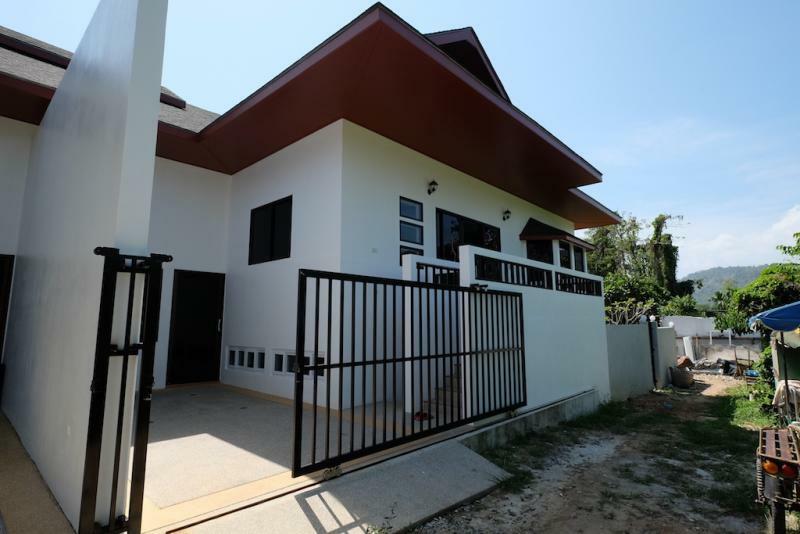 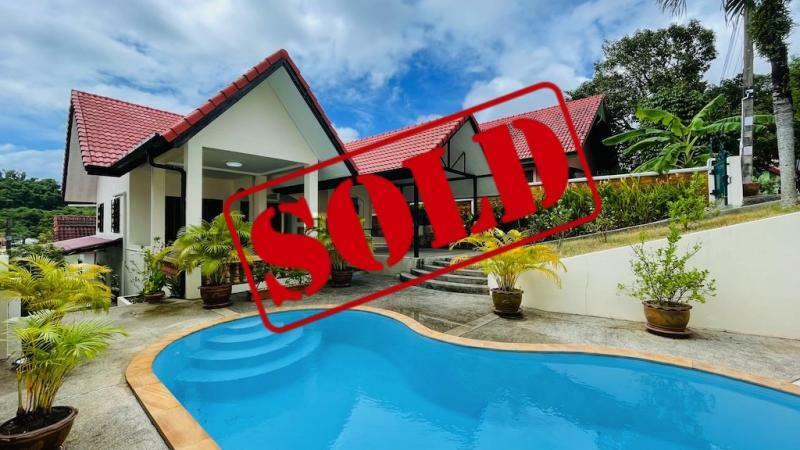 Brand new House for Sale in Rawai with 2 Bedrooms - 3 Bathrooms - Living area: 122 m2 - Land area: 135m2 (Title Chanote: Freehold property) with a Guarantee Rental Return Program of 7% during 3 years. 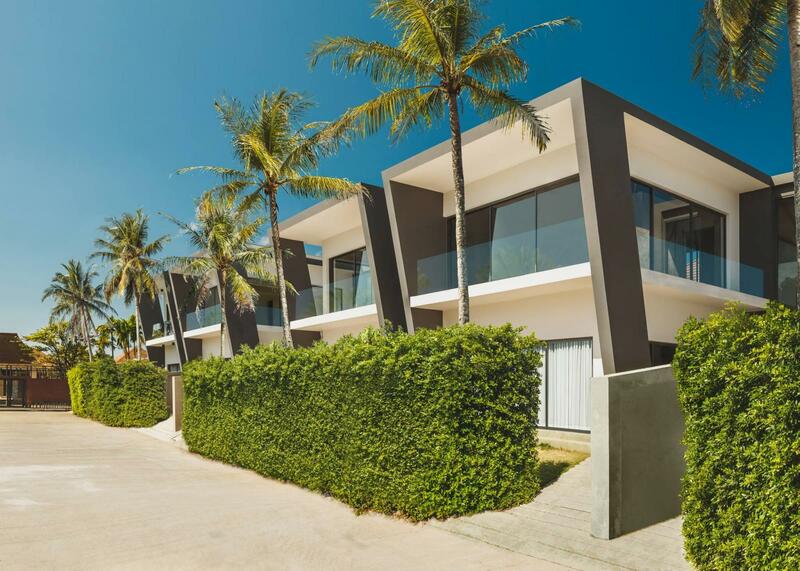 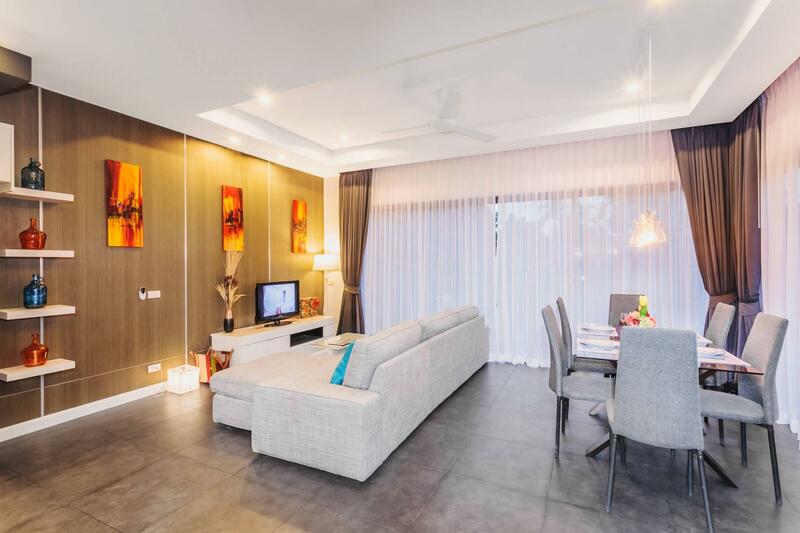 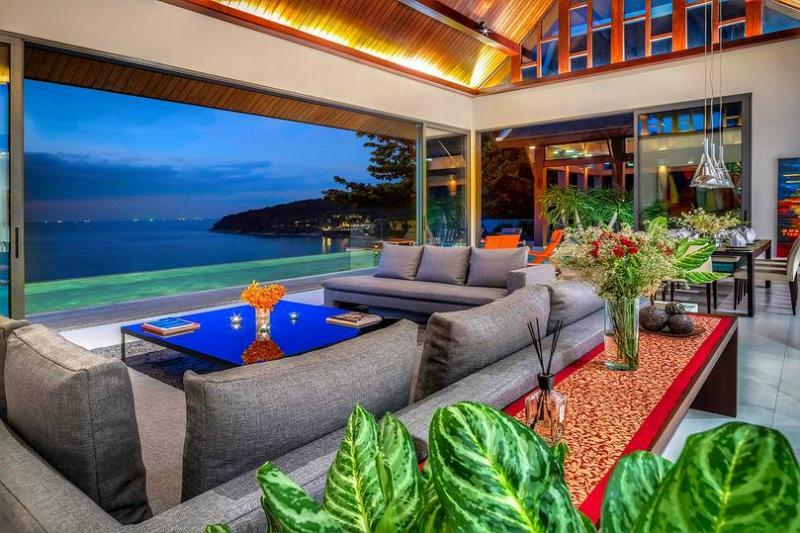 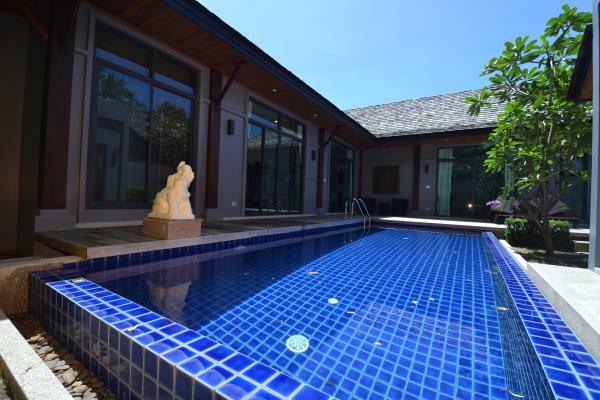 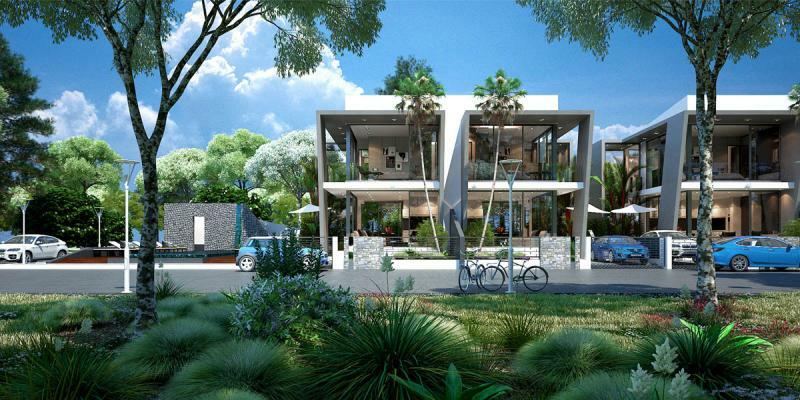 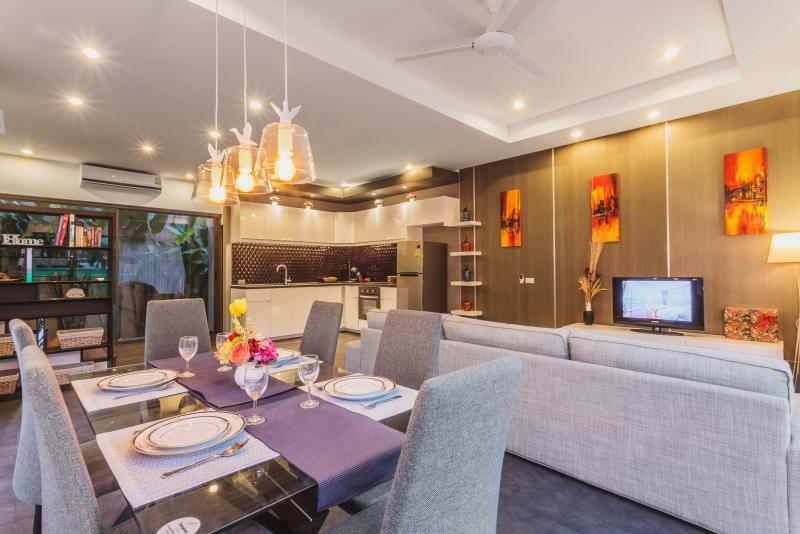 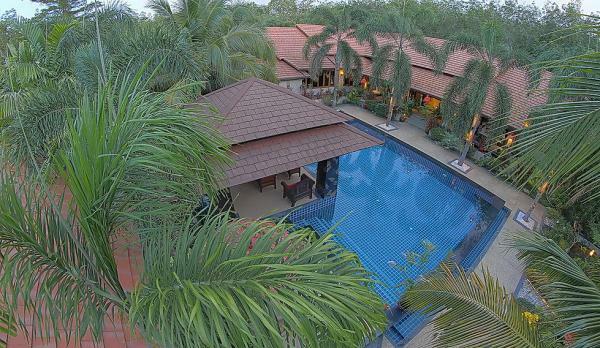 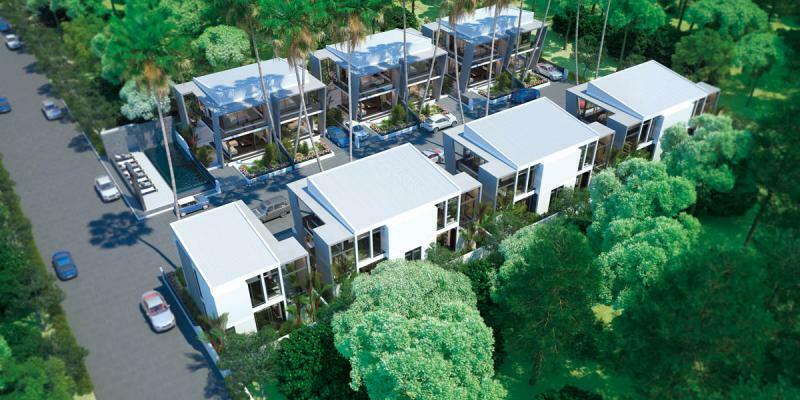 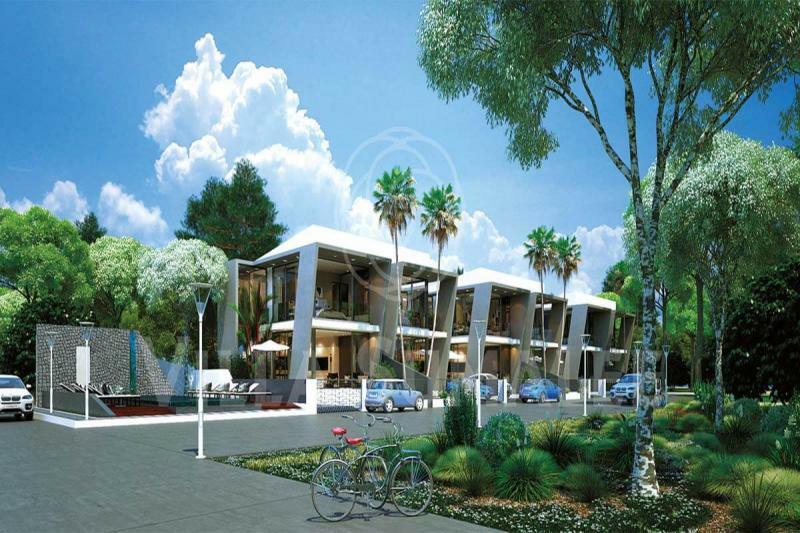 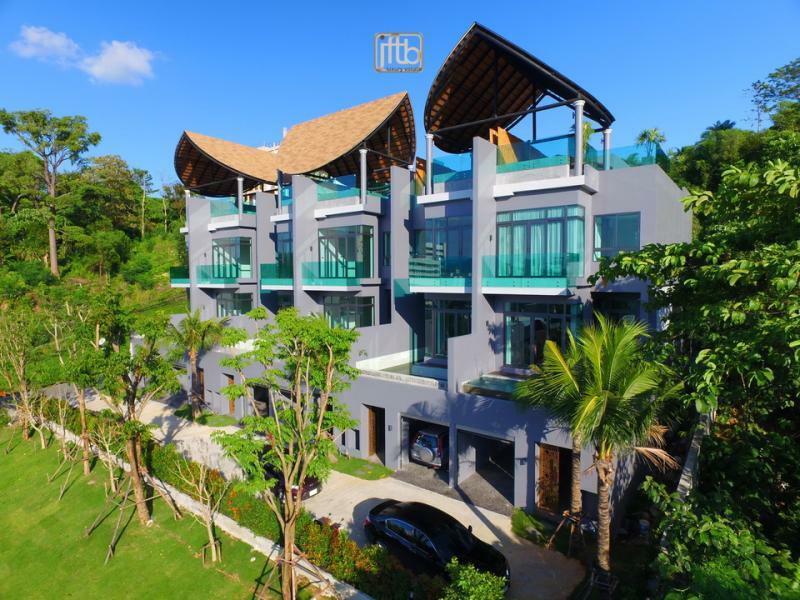 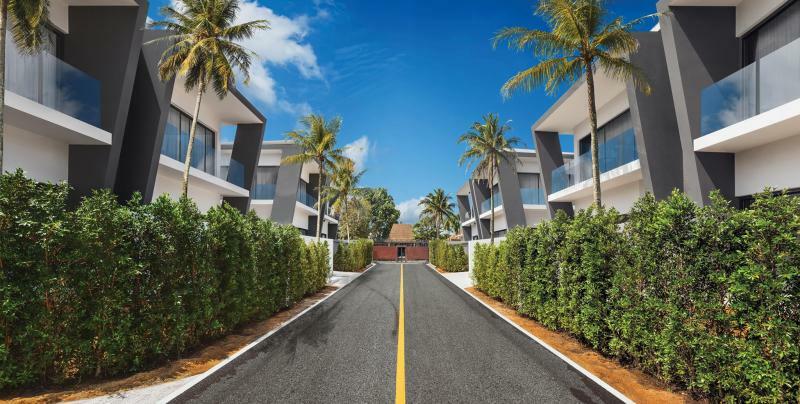 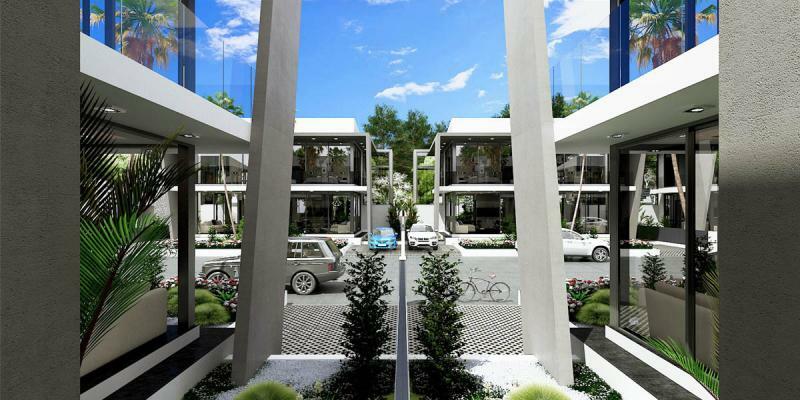 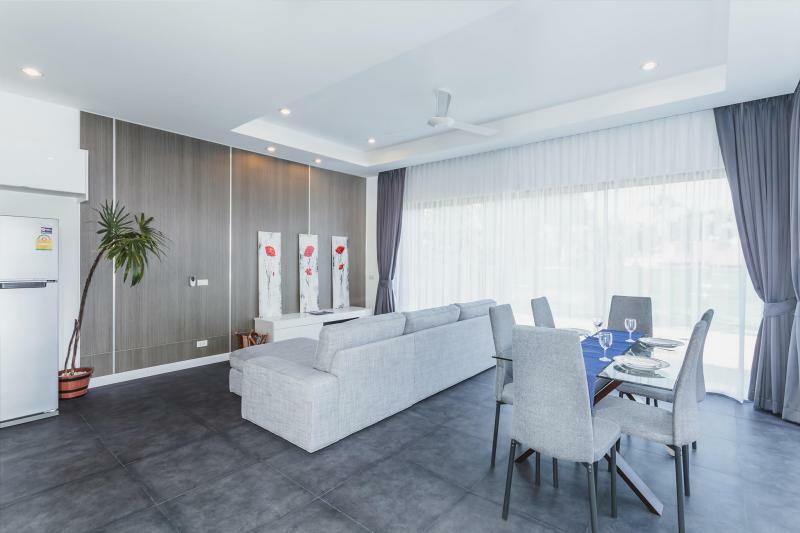 JFTB Phuket Real Estate is delighted to purpose this new project is located in a quiet area of Rawai, in the south of the island, surrounded by mountains and residential estates. 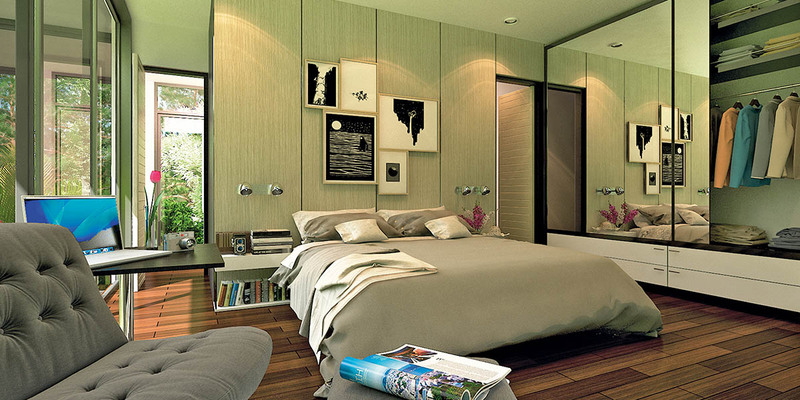 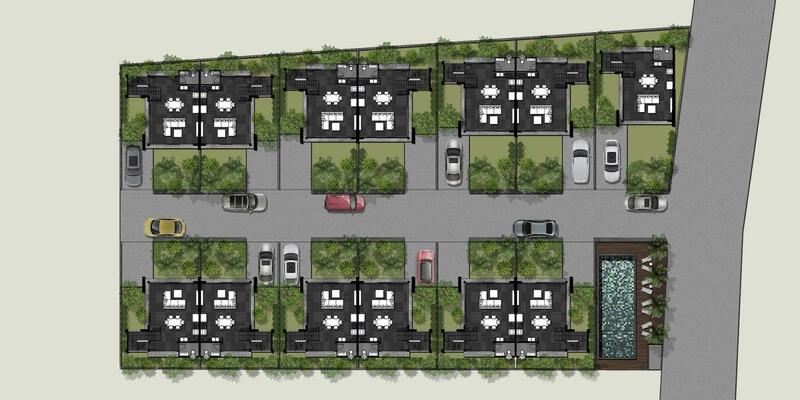 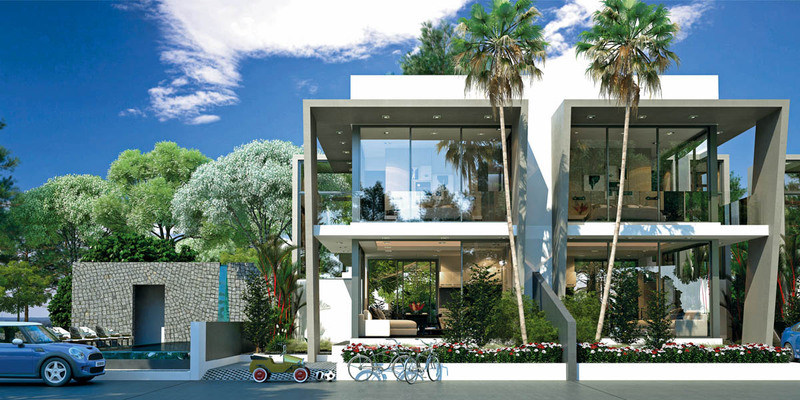 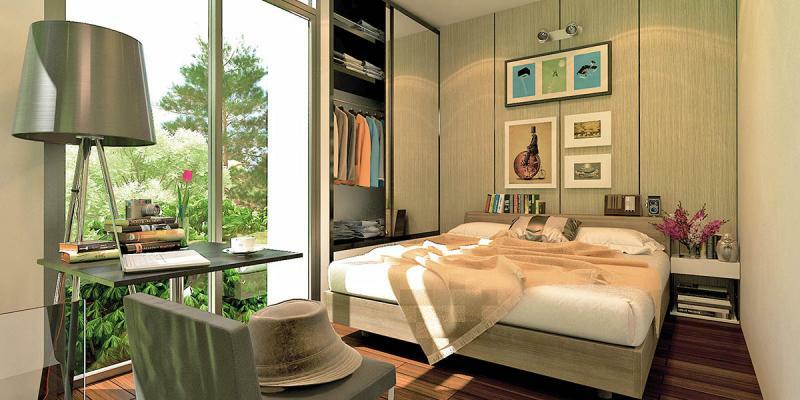 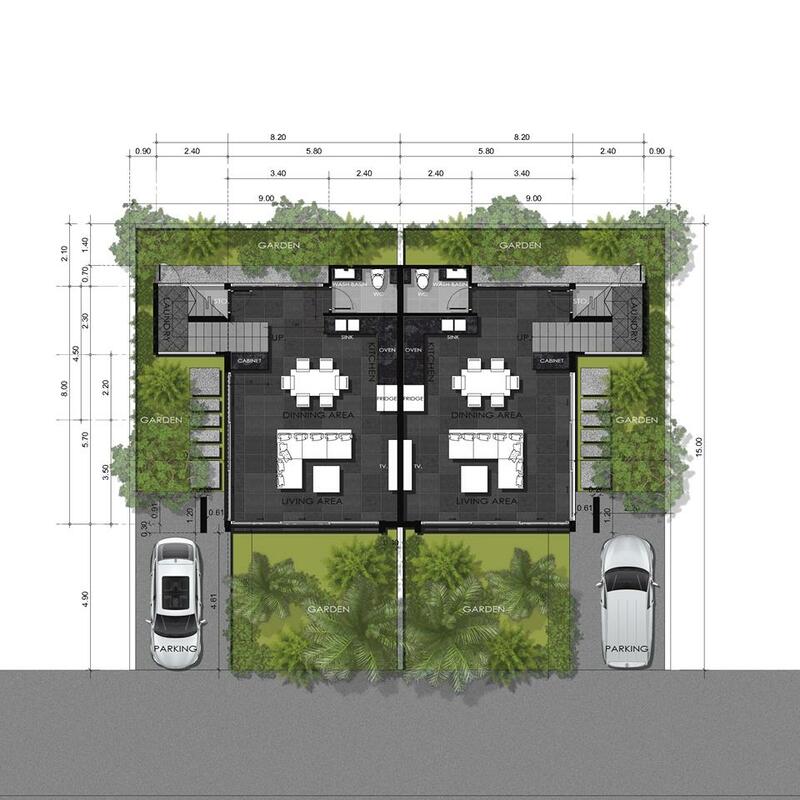 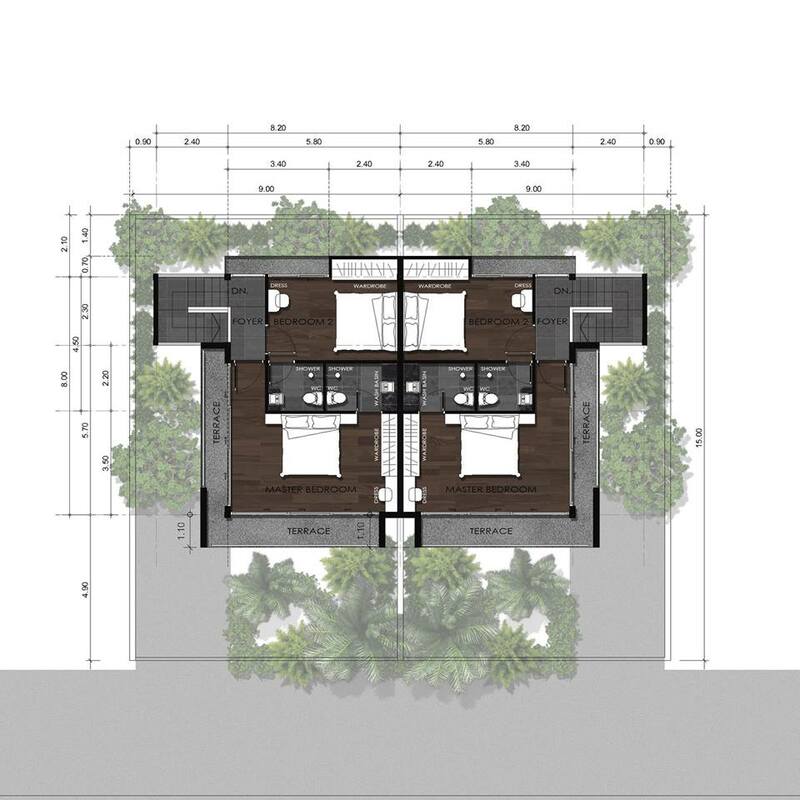 This project is in a small gated residence of only 13 Townhouses, including a common swimming pool. 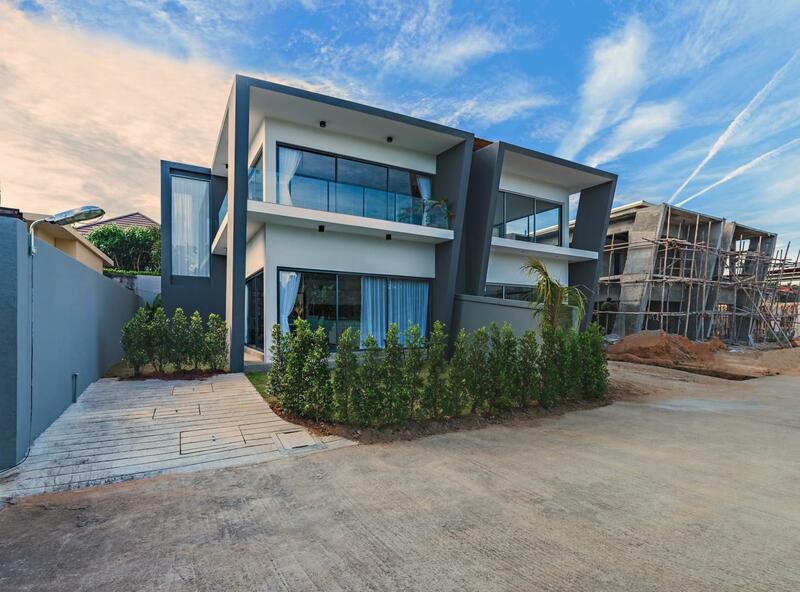 The internal living area of each house is around 120 m2, on 2 floors, with 2 bedrooms, 3 bathrooms, a garden of 27 m2 in front of the living room and a parking for 1 car. 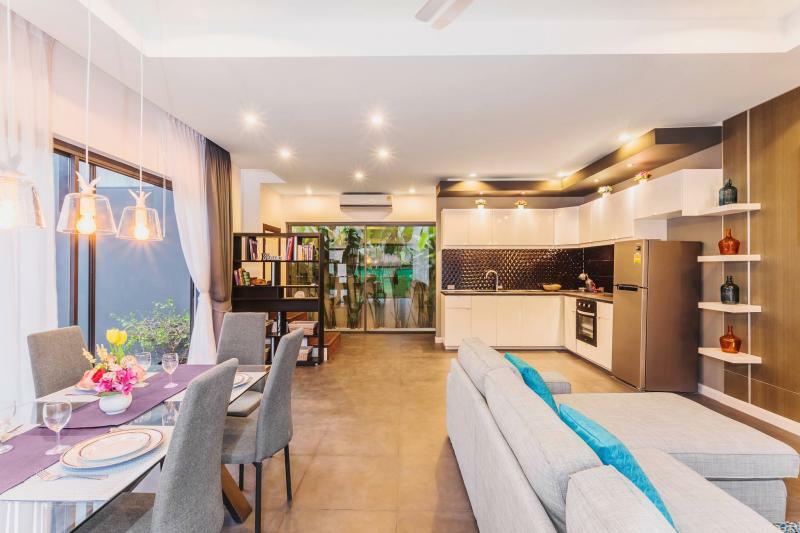 The ground floor provides a living room with a three-meter high ceilings, a dining area, kitchen, guest toilet, pantry and access to the backyard area (size around 15 m2 and boiler room with space for a washing machine. 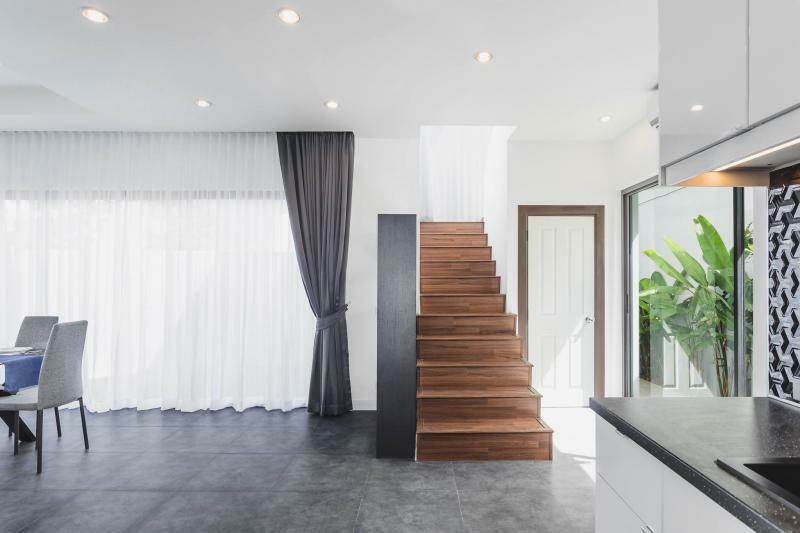 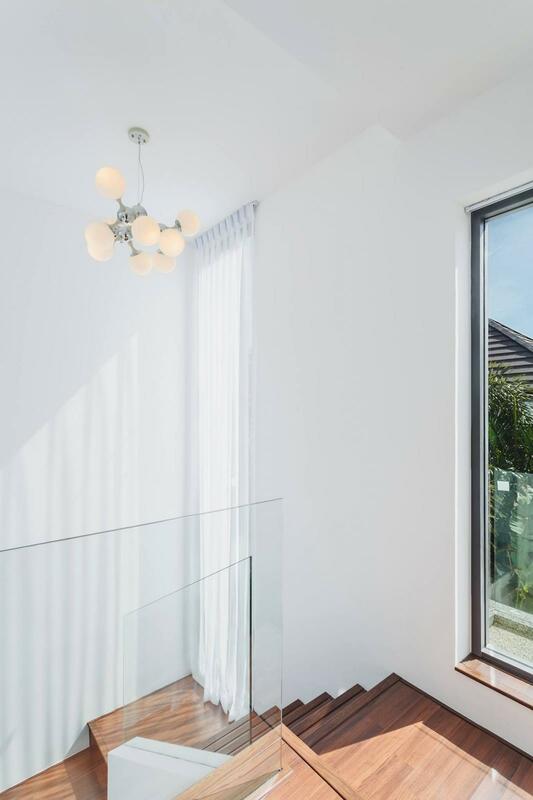 The staircase to the second floor leads to a hallway with a large bright window and doors to the 2 bedrooms. 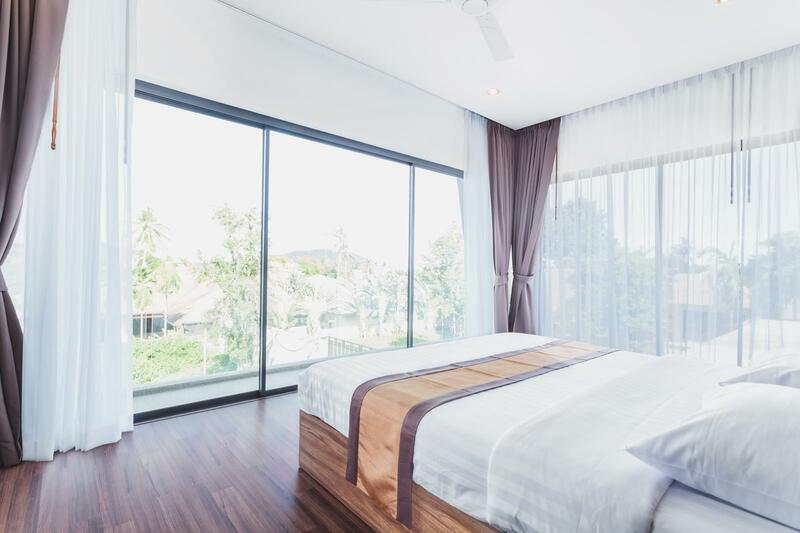 The master bedroom has a living area of 22 m2, with panoramic windows opening onto a 11 m2 balcony, surrounding the front and the side of the bedroom, a wardrobe and its own ensuite-bathroom. 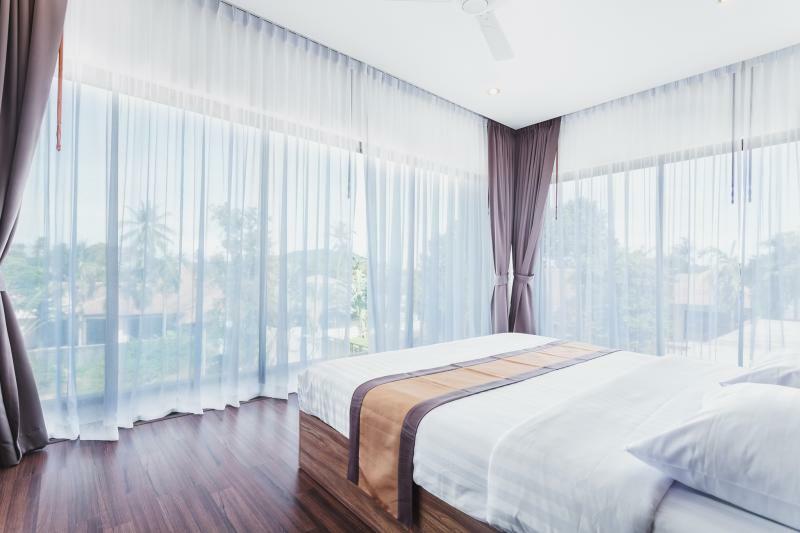 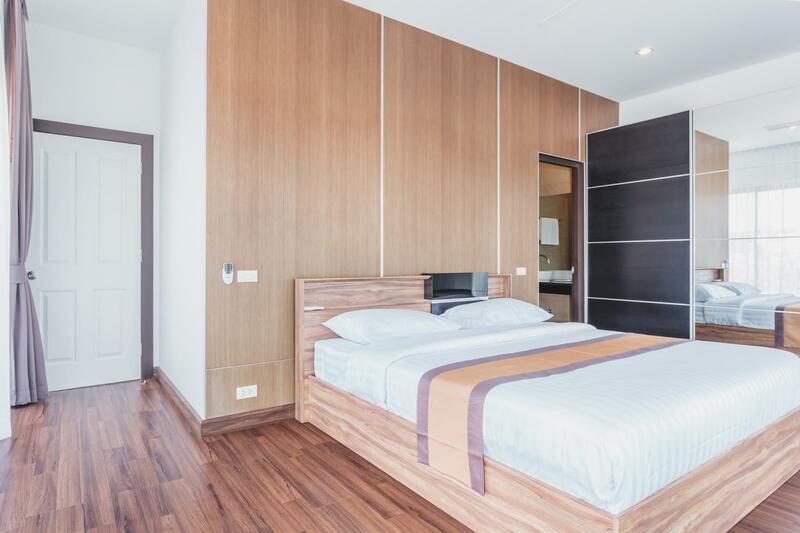 The 2nd bedroom has a living area of 14.5 m2, a large window overlooking the balcony with the view towards to mountains or sea side, a wardrobe and an ensuite-bathroom. 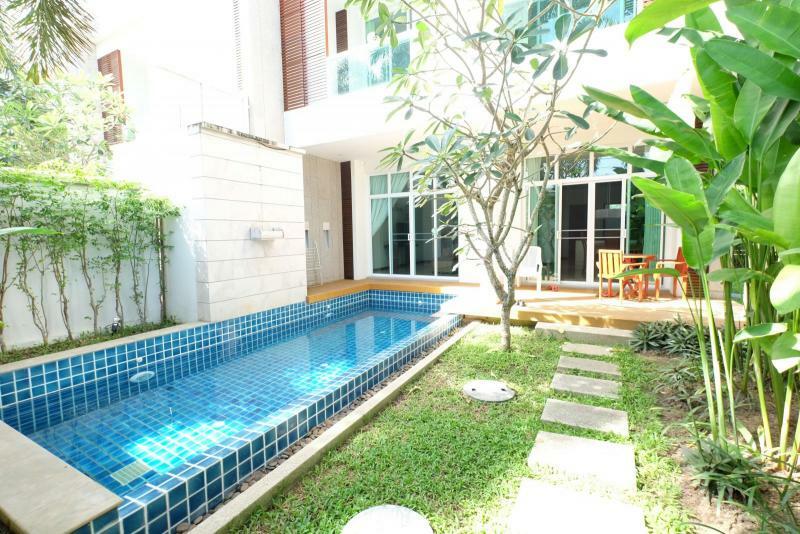 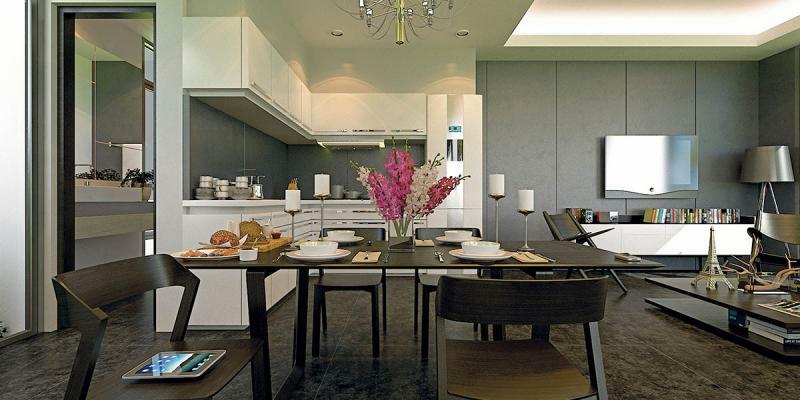 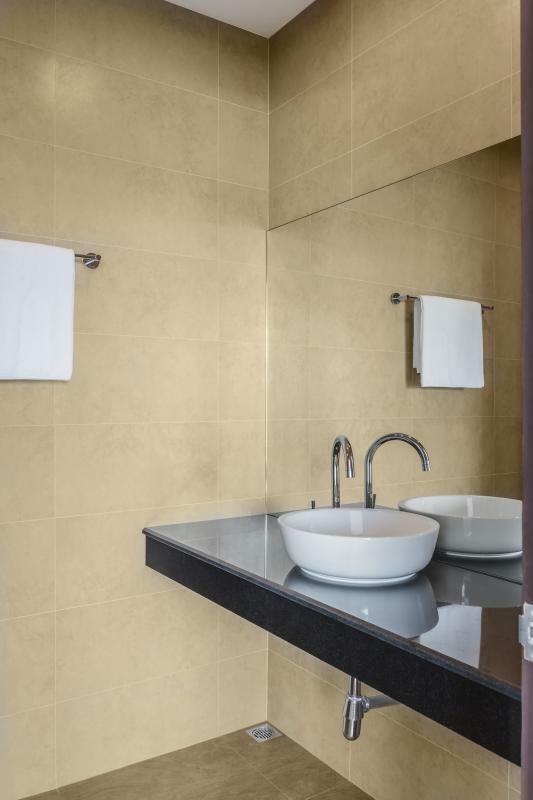 The residence is close to supermarkets and shoppings. 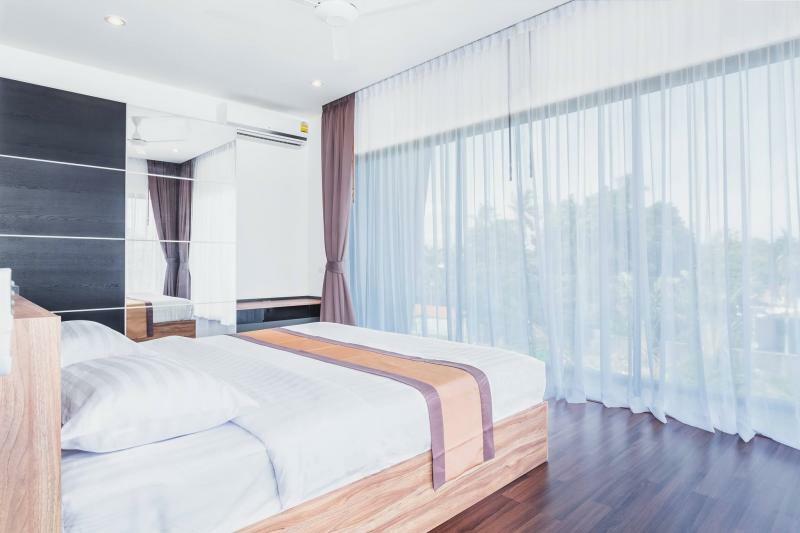 Chalong Pier is at just 2.9 km, Rawai Beach and its market of fresh seafood at 4.5 km and Nai Harn Beach at 10 minute drive.